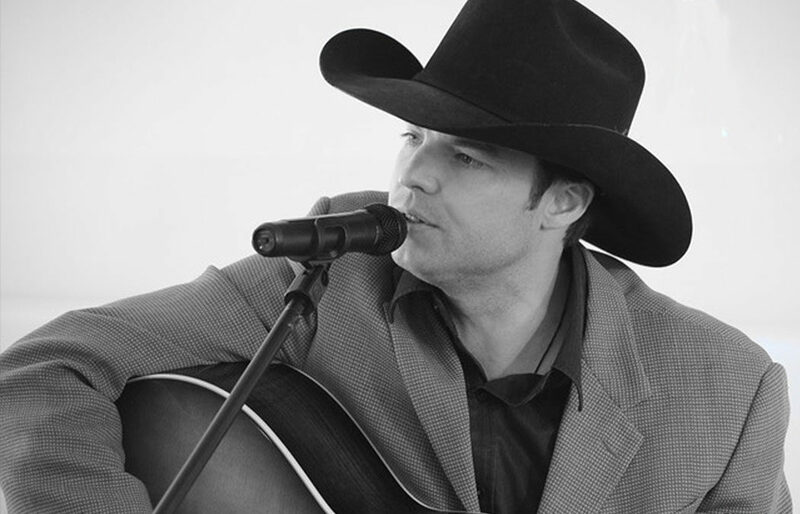 Saint Mary’s University will host national award-winning mental health speaker and country singer Jason DeShaw on Tuesday, March 26, at 7 p.m. in its Page Theatre. 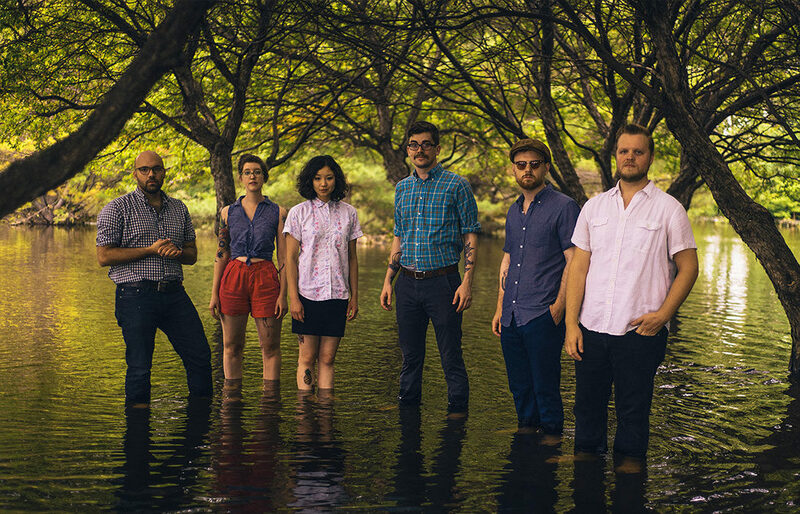 The Page Series at Saint Mary’s University will present a week-long residency with orchestral indie-rock band We Are The Willows on March 25-30 at locations throughout Winona. The residency culminates in a performance at the Page Theatre on Saturday, March 30, at 7:30 p.m. 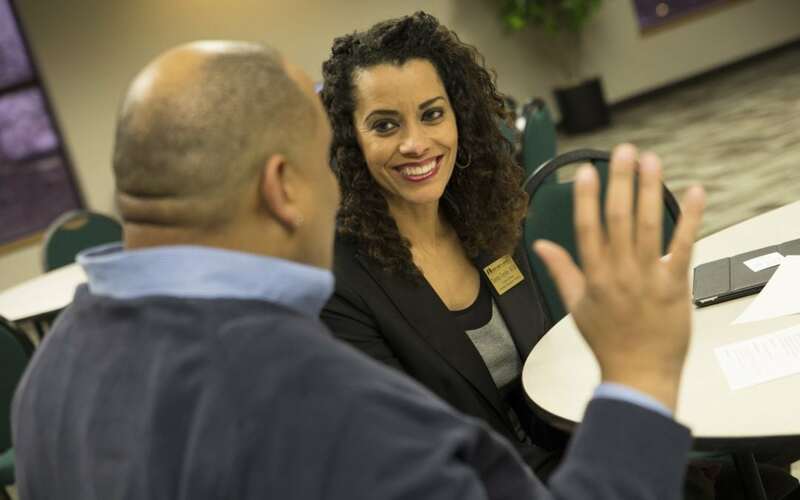 The Saint Mary’s University Volunteer Mentors are encouraging individuals, organizations, and churches in Winona to submit requests for service for the 12th annual Spruce Up Winona event. In celebration of its heritage, Saint Mary’s University presented awards to the leader of the De La Salle Christian Brothers, as well as one faculty member, one staff member, and two outstanding seniors at its annual Founders’ Day celebration March 12 on the Winona Campus. 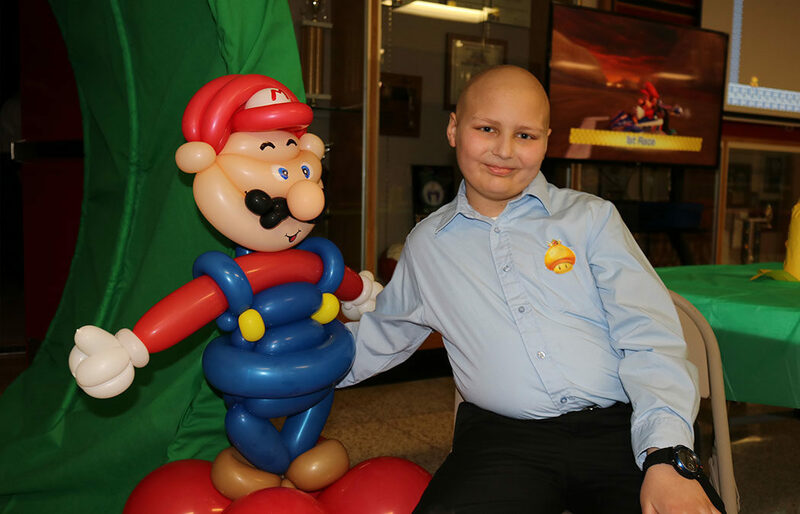 Saint Mary’s University has surpassed its goal of raising $20,000 for this year’s Taylor Richmond Benefit recipient Joseph Row of Winona. 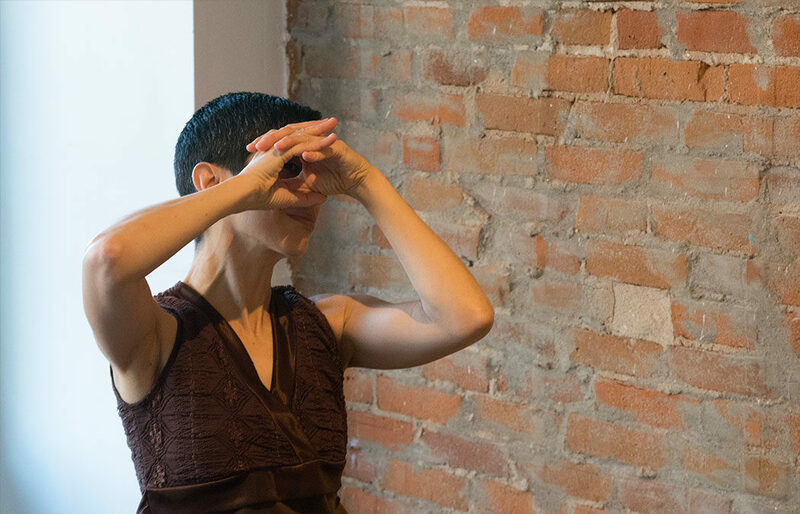 The Page Series at Saint Mary’s University of Minnesota will present “Identify Yourself: Exploring Personal Narrative Through Art,” a workshop led by Winona-based artist Sharon Mansur, on Saturday, March 23, from 1 to 3 p.m. at Infinity Yoga Studio. Guest speaker Peter Kreeft, Ph.D., professor of Philosophy at Morrissey College of Arts and Sciences, Boston College, will discuss “Courage, the Missing Virtue” as part of the Saint Mary’s University of Minnesota Cardinal Virtue presentation series. Saint Mary’s University of Minnesota announced that its 2019 Hendrickson Forum will feature Cokie Roberts, a New York Times bestselling author and renowned journalist and political commentator for ABC News and NPR. 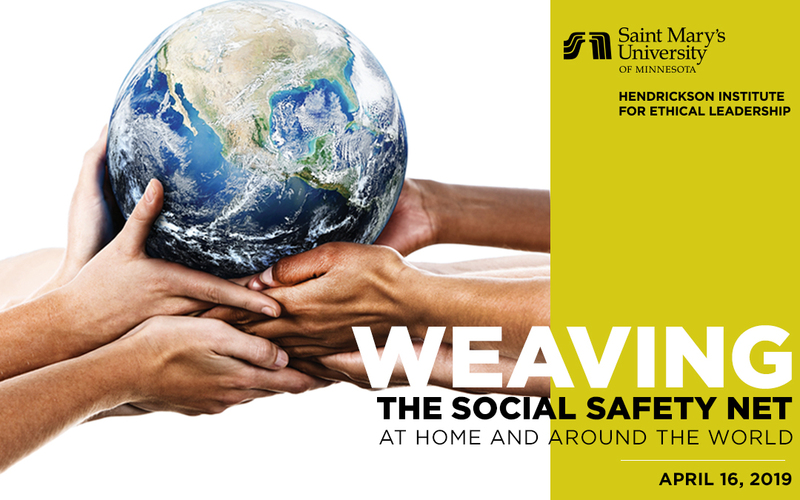 The Tuesday, April 16, 2019, event, “Weaving the Social Safety Net at Home and Around the World,” is presented by Saint Mary’s Hendrickson Institute for Ethical Leadership. 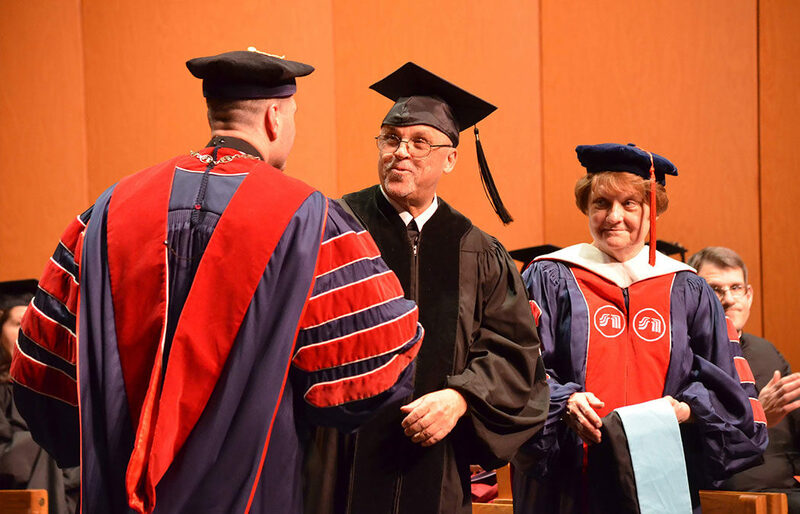 Author, developmental psychologist, and renowned educator Thomas Lickona, Ph.D., will speak about “How to Create a Classroom of Character: 10 Strategies that Work” Monday, March 18, at Saint Mary’s University.